45+ dealers in antiques, collectables, vintage and retro. Hebden Bridge Antiques Centre is NOT closing down! We’ve had a few worried visitors in the shop lately who’d heard that we were closing down. If you’ve heard this too then don’t panic, we’re certainly not planning on shutting up shop. But unfortunately, it turned out that one of our neighbours was and so we were sorry to see Caldene Antiques in Mytholmroyd close their doors for the last time on Sunday 30th July. 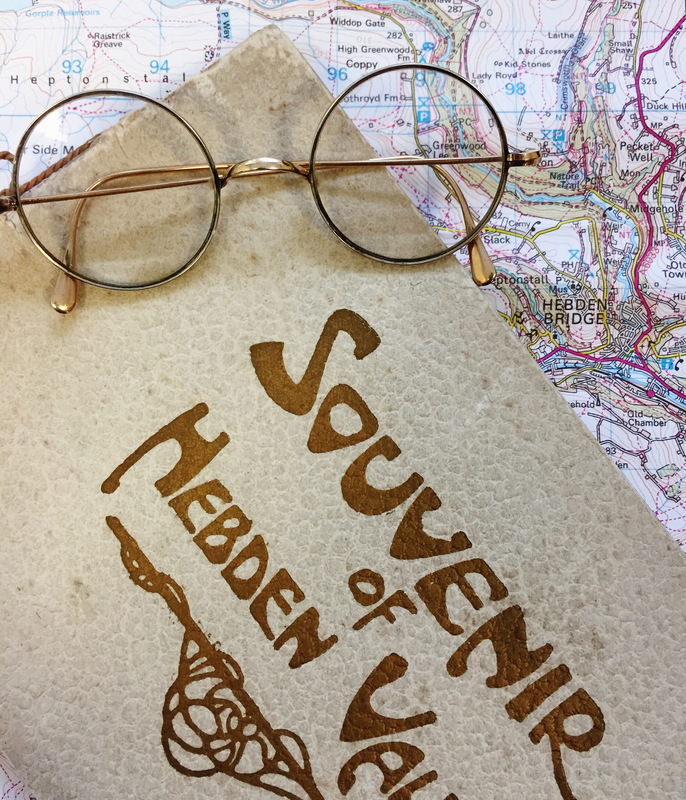 But whether you’re a visiting antique hunter or local vintage lover then don’t worry… Here at Hebden Bridge Antiques Centre we’ve got some brand new dealers, lots of lovely new stock and we aren’t planning on going anywhere! We are open every day from 10.30am to 4.30pm including Bank Holidays.